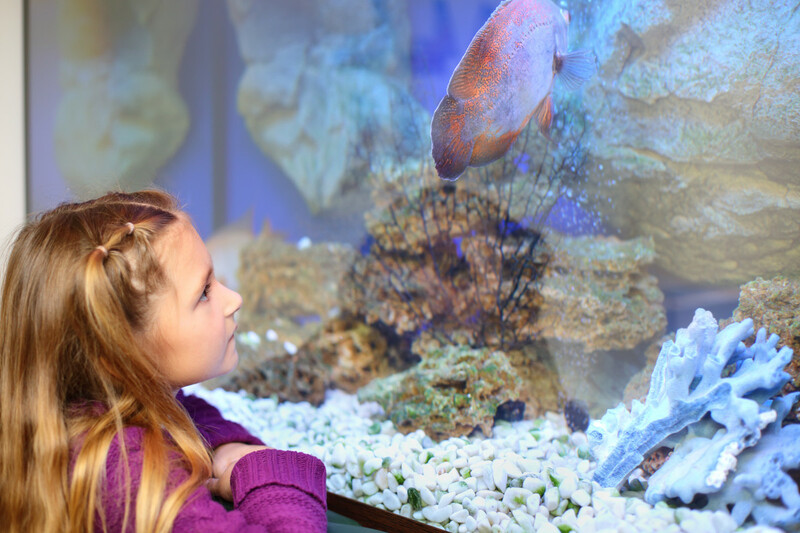 Sam knows from experience that no pet is as nonjudgmental as the fish in your tank. Here is a list of names for your beloved aquatics. To some people, fish are just nameless animals floating in a tank for entertainment, but you are better than that. 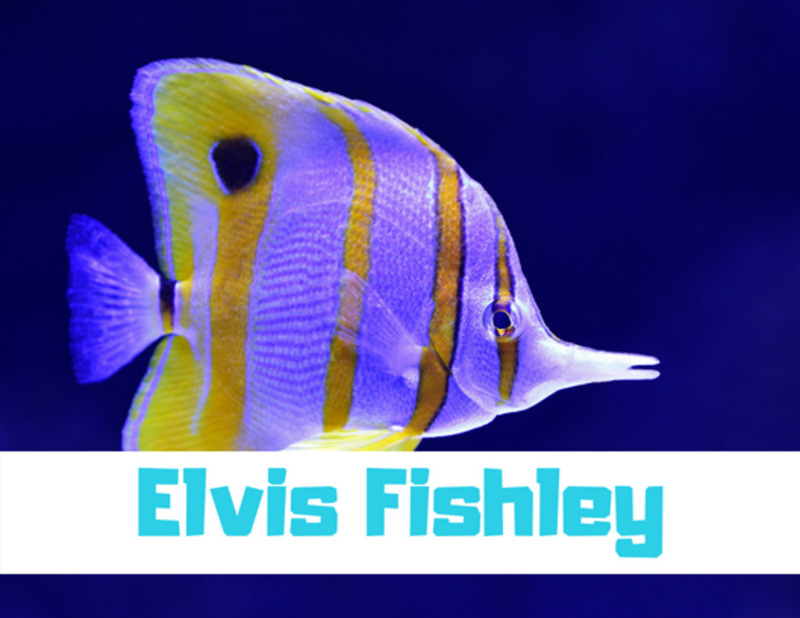 Fish deserve entertainment, quality of life, and of course, a good name. Because you won’t be calling them very often (or at all), it’s okay to pick a longer name and get creative. 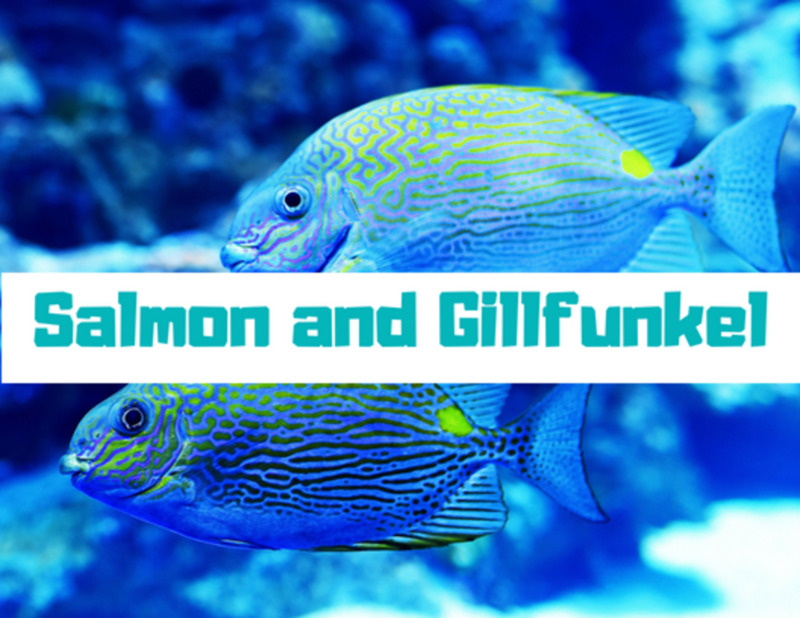 Sometimes fish have first names, last names, and even middle names. Whatever you pick, make sure that you'll be happy and proud of it. 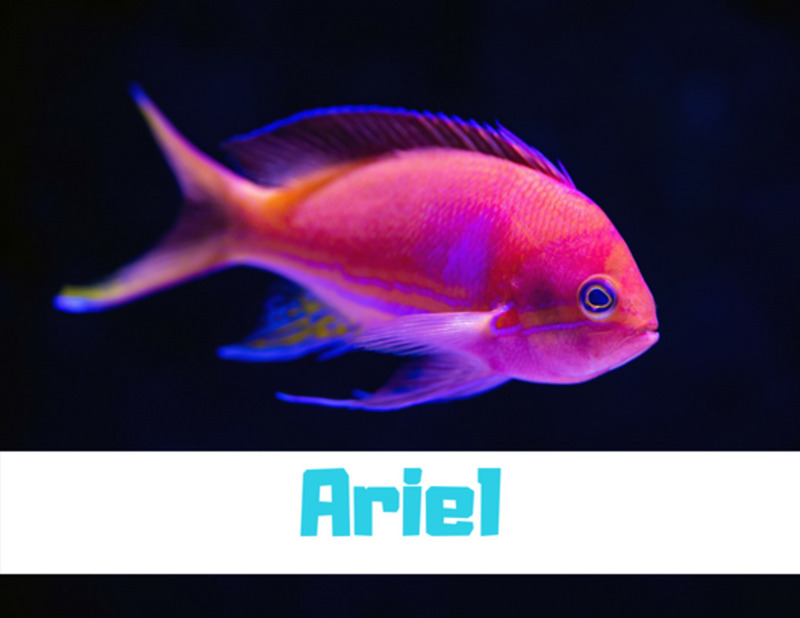 It’s also important that the name fits the fish’s physical appearance and personality. 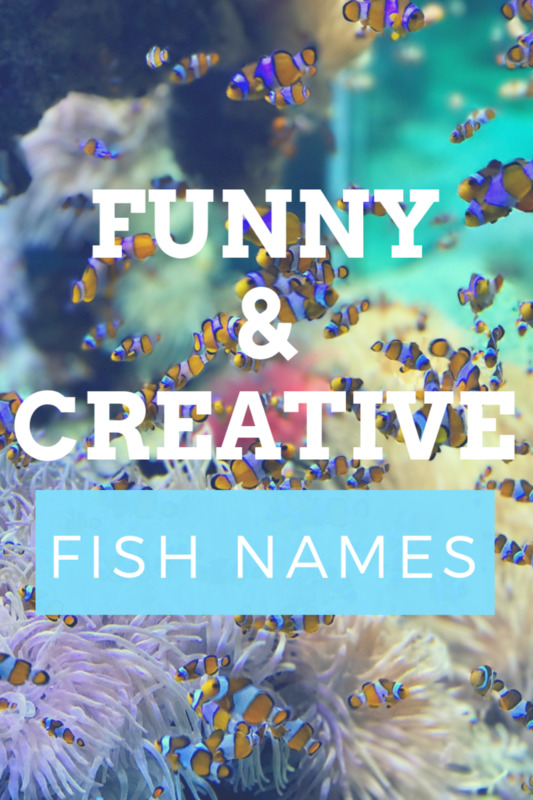 I hope these funny and creative fish names will inspire you come up with your own ideas. 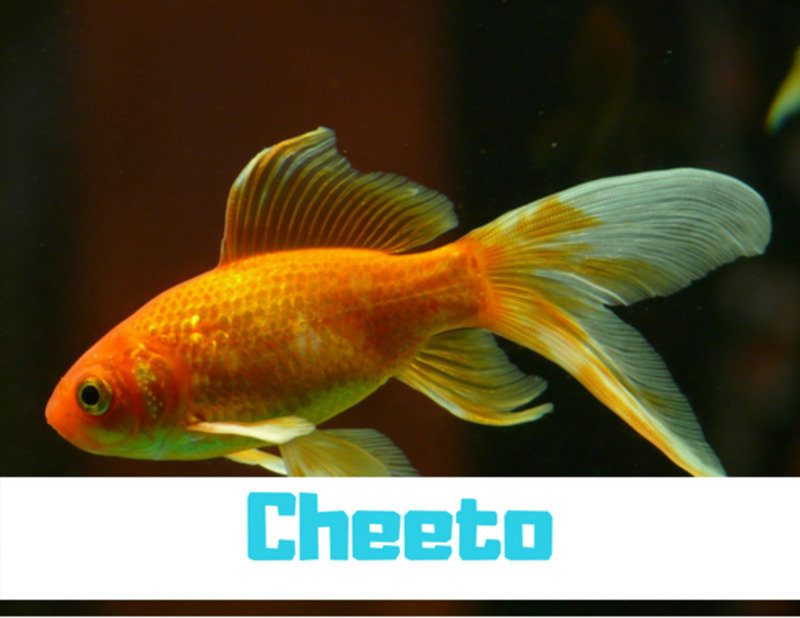 Without further ado, here is a comprehensive list of fish names for every swimmer in your tank. Cici: Pronounced "SeaSea", it names the ocean twice! 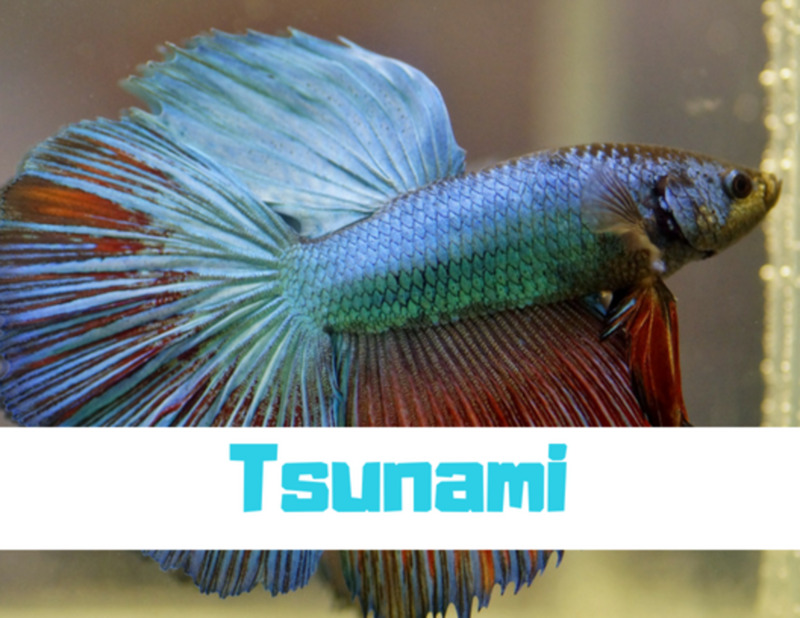 Physical Appearance: What does your fish look like? You can think of some really creative things associated with its color or its size. Is it red? Name it Fire Engine or Sriracha. Is it colorful? Name it Unicorn or Skittles. What if it's a fat fish? Name it Balloon or Blimp. 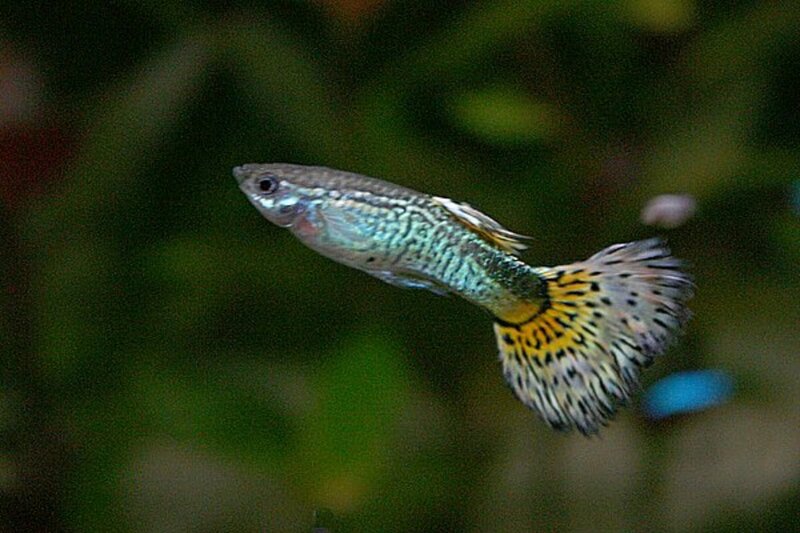 Personality: Fish have personalities too! 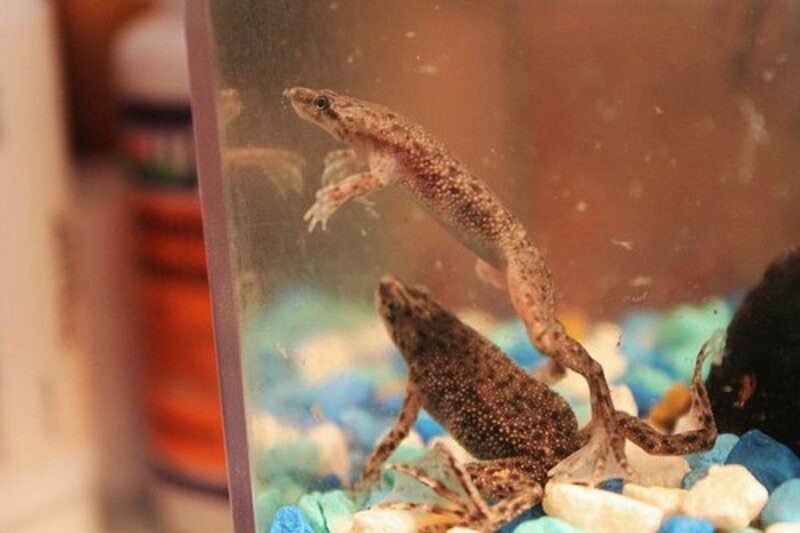 Is your guy a fighter or a chill fish who just likes hanging out? 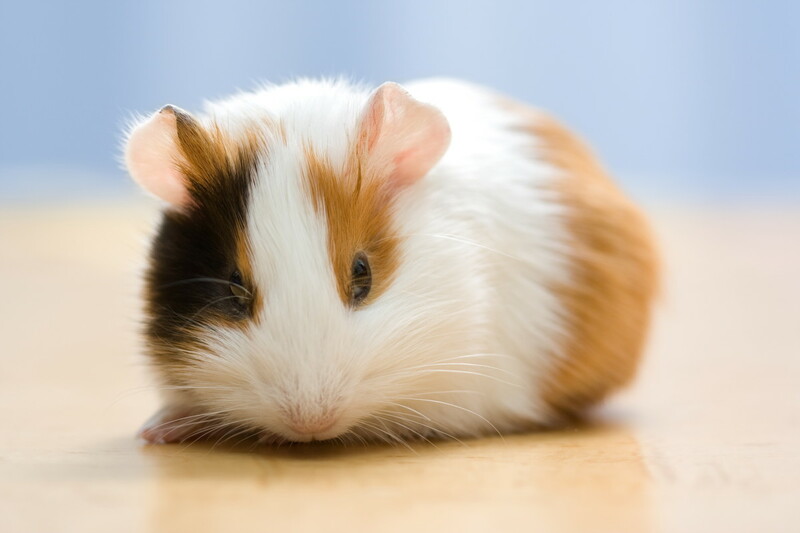 If he or she is feisty, name them Fiesta or Ruckus. If the fish is calm, name it Pacific or Serenity. How about a fish that is really fast? Name it Rocket or Racer. T.V. 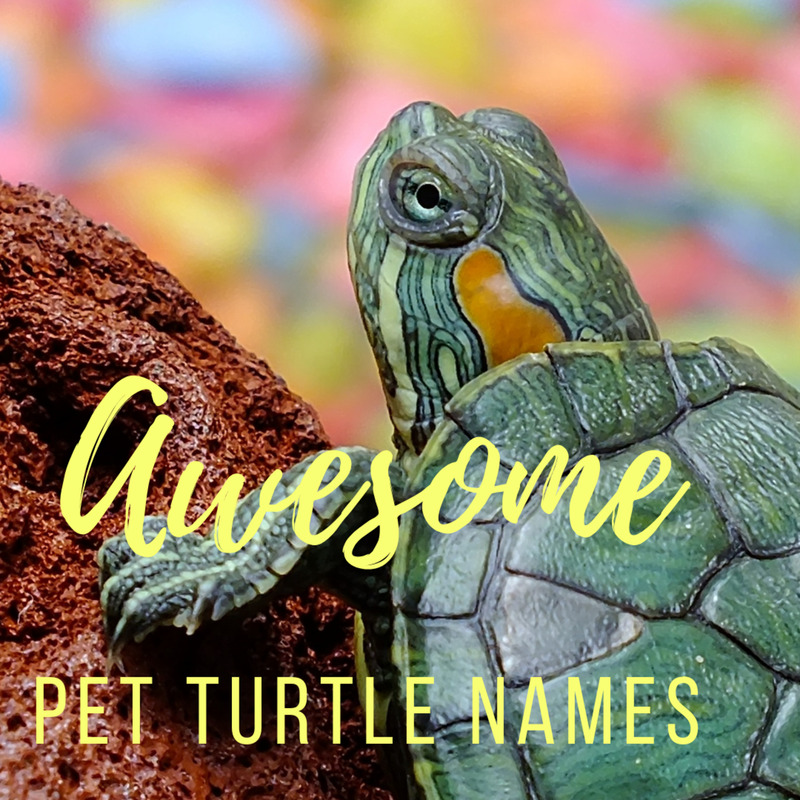 or Movie Characters: You can name your pet after a character on T.V. or the big screen that you really love. How about Indiana Jones or Rey from Star Wars? You can even think of a sports star you admire, such as LeBron James, Kevin Durant, or Lionel Messi. Think outside the box and you’ll be sure to find the perfect moniker. 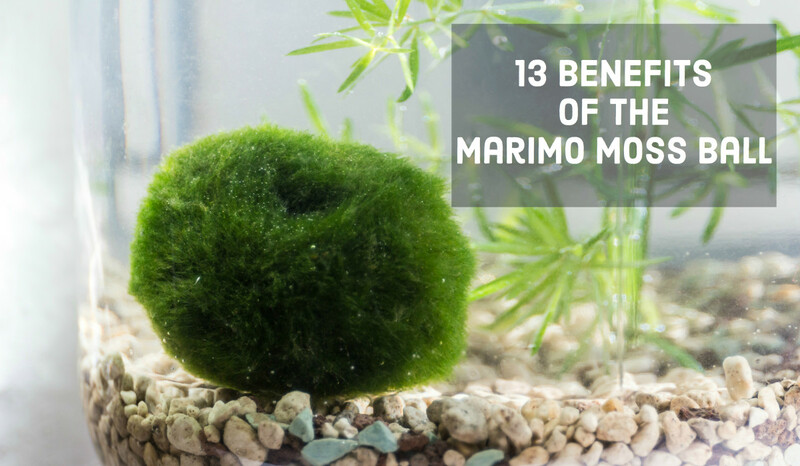 The names on this list are amazing.there is some weird ones though,like Bill Nye the science fry but other than that it’s amazing.i even came up with my own name for my fish. This was good. I like much good. Names for fish also good. Good good. Balloon bread: crunchy and easy to make! I love these names! They give me some ideas on what to name my fish! Thank you!